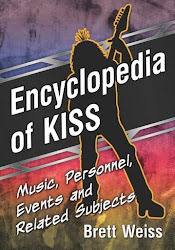 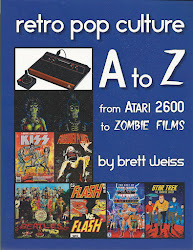 Sunday, Dec. 14 I'm appearing at Game Over Videogames in South Arlington from 1 to 4, selling and autographing books. 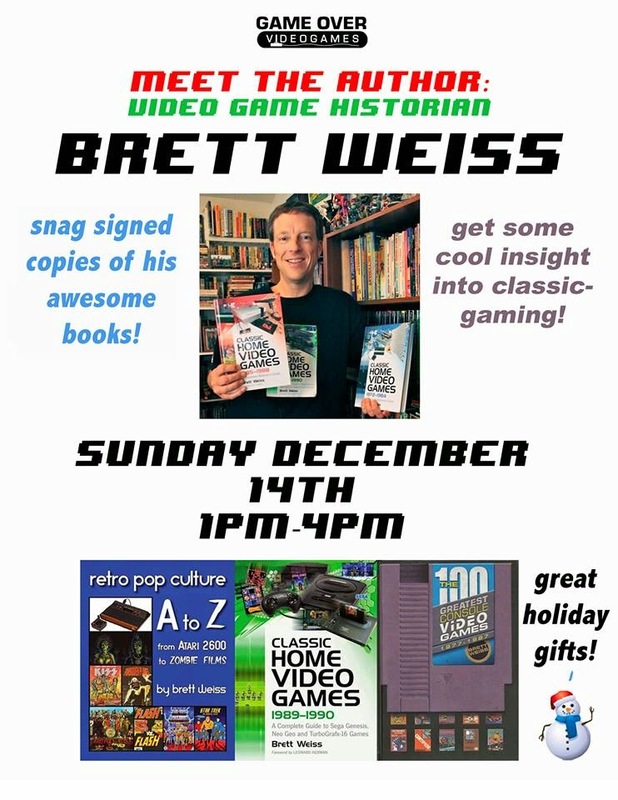 If you live in the Dallas/Fort Worth area, I hope you can stop by and say hi. 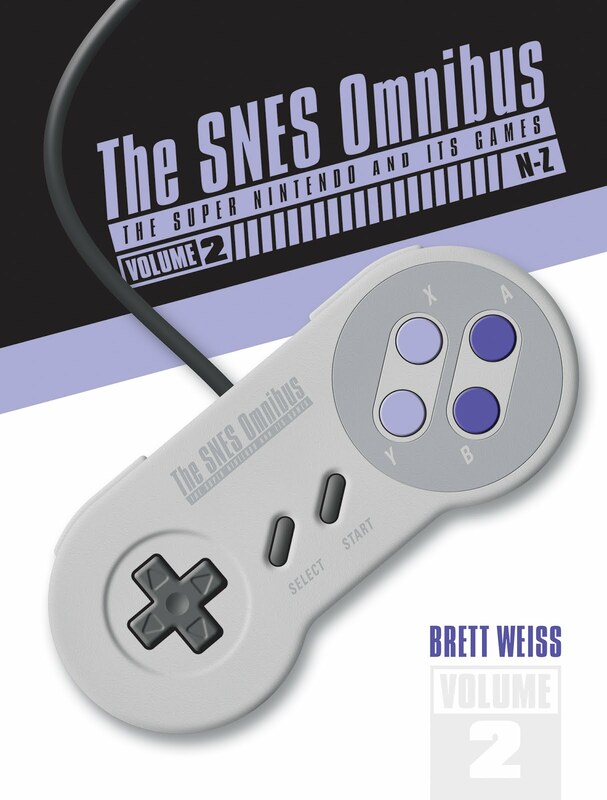 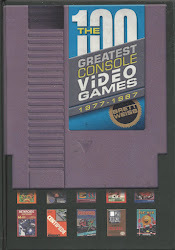 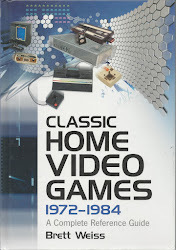 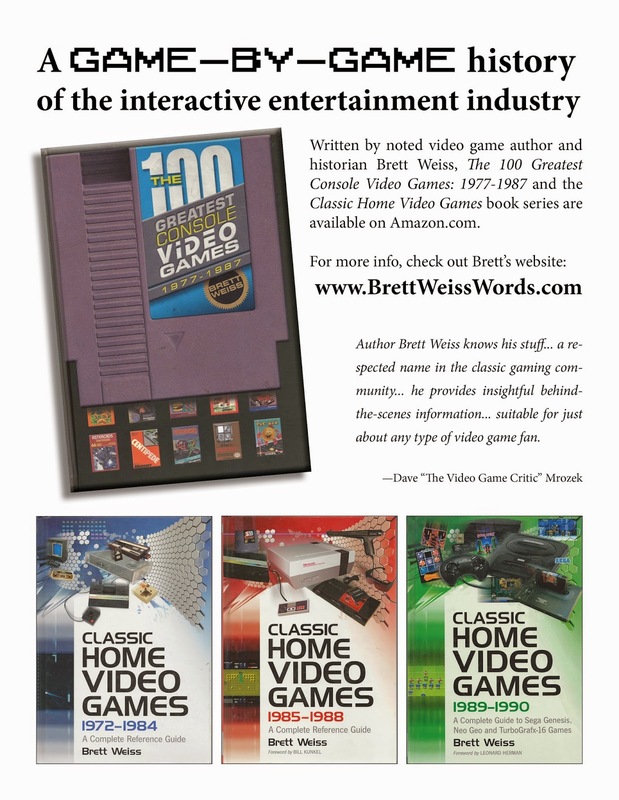 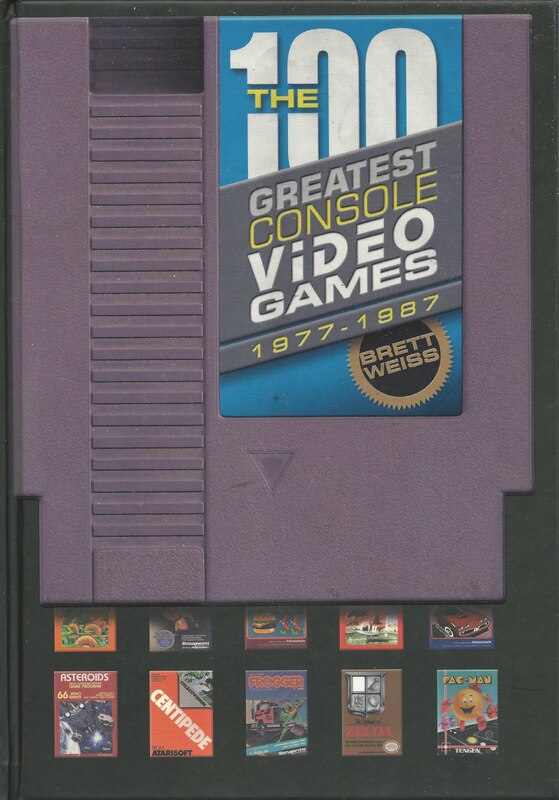 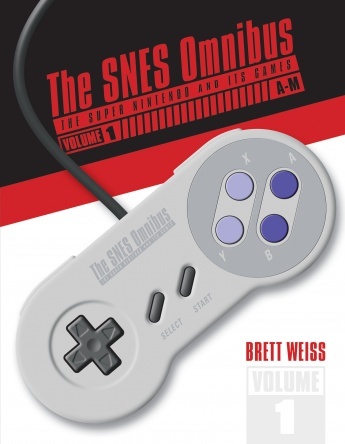 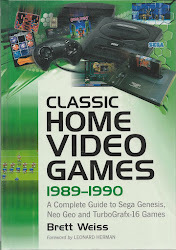 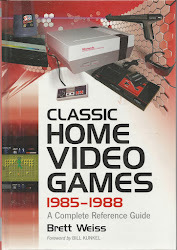 Even if you aren't in the market for a book, feel free to hang out and talk classic video games.